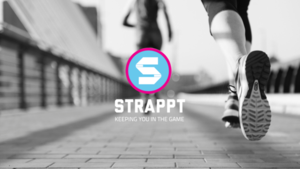 Have you heard of the Strappt App? 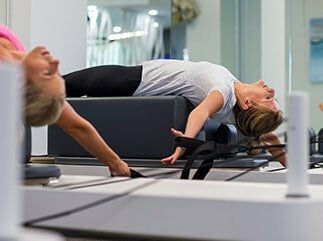 The Strappt App is a mobile app which utilizes the knowledge and experience of an Australian Physiotherapy Association accredited Sports Physio to educate and assist in the art of joint strapping for injury rehabilitation. 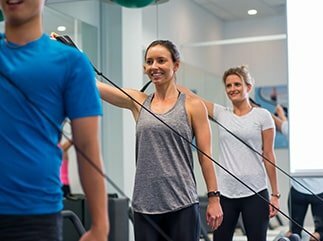 The Strappt App is a mobile app which utilizes the knowledge and experience of an Australian Physiotherapy Association accredited Sports Physio to educate and assist in the art of joint strapping for injury rehabilitation. Strapping is a skill which does take practice to master, so once you know what you need to strap, you and your family members can achieve the same result with the guidance of this app. Together with our physios, we, can assist in showing the right taping technique for you, and then the videos can act as a reminder after for independent strapping. Strappt would be a welcome addition to any athlete looking to continue strapping after seeing their physio for training or game day. Regardless if it is the weekend warrior, or elite athlete, the step by step process and detailed videos will help you better you and your game, so whether you’re at home, work or warming up on the sporting field, you can follow the easy step by step instructions and strap like a pro. Developed by Strapp Pty Limited, available for free on the Apple store and Google play.